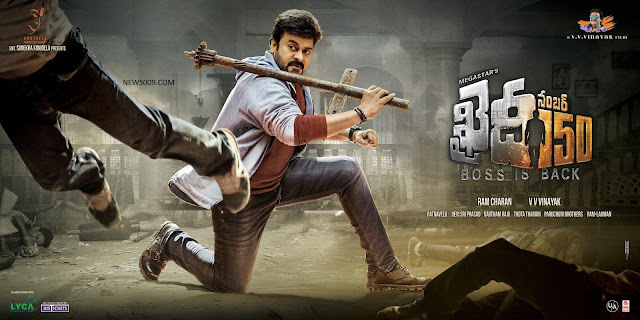 Chiranjeevi&#39;s Khaidi No 150 Movie Release Date, New Powerful Posters, Producer Ram Charan Interview Video. 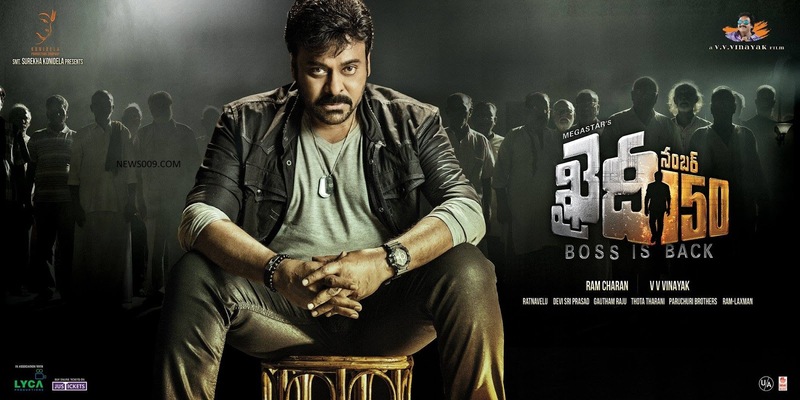 Chiranjeevi's Khaidi No 150 Movie Release Date, New Powerful Posters, Producer Ram Charan Interview Video. 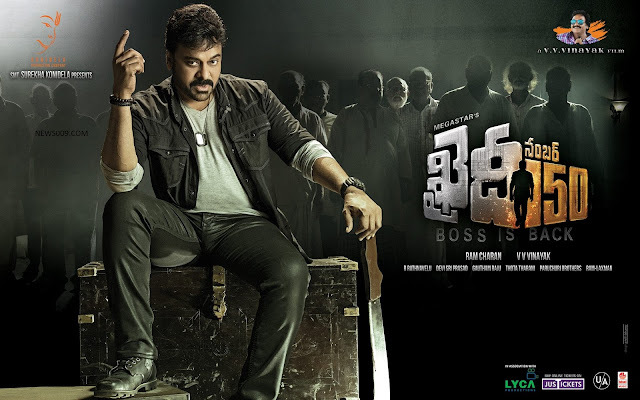 Khaidi 150 is chiranjeevi's new movie who is acting after 9 years. Its release date is confirmed today by ram charan in facebook live video chat. It is confirmed on 11th January 2017 for sankranthi, Also its core rival bala krishna is coming with gauthami putra satkarni on 12th January 2017. Ram charan also confirmed that chiranjeevi's next movie also will be in his konidela production. 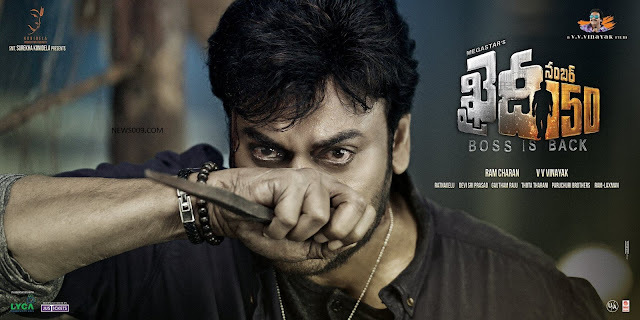 Also he confirmed that there is grand pre release function happening on 7th January at vijayawada's hailand grounds. 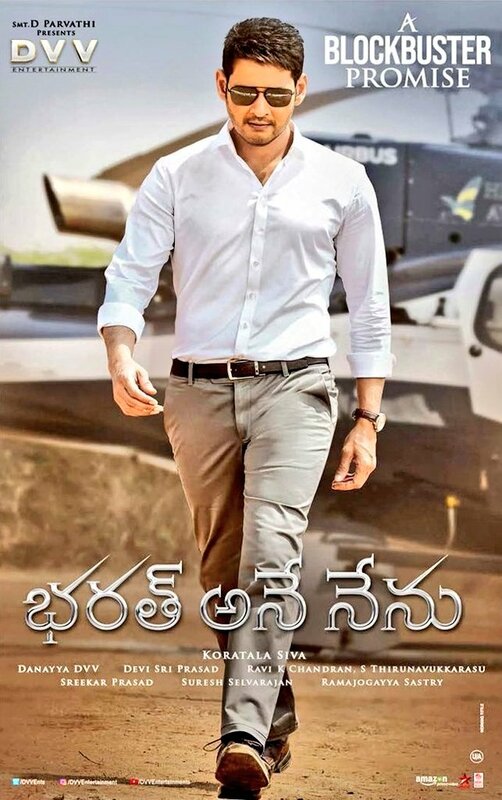 Surely there will be big fight at box office for this pongal and box office may collect more than 100 crores share for this festival.